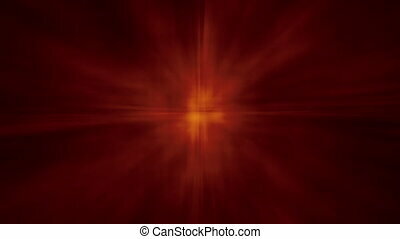 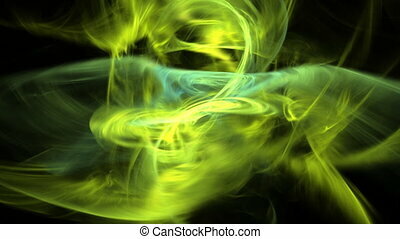 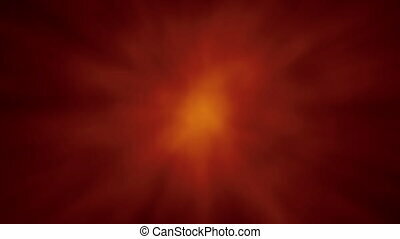 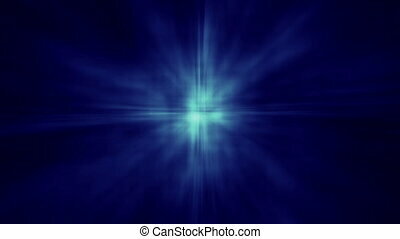 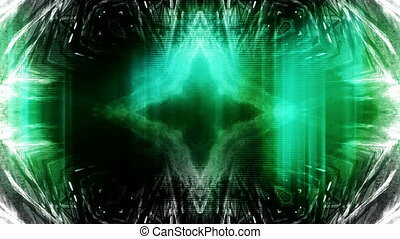 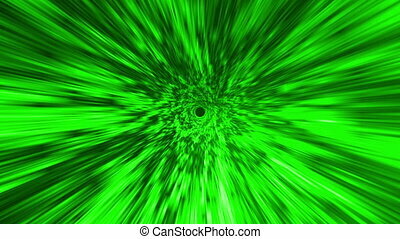 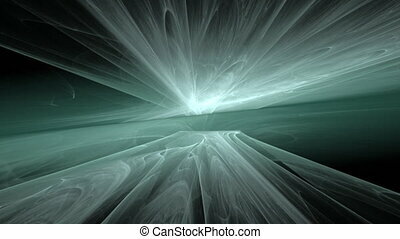 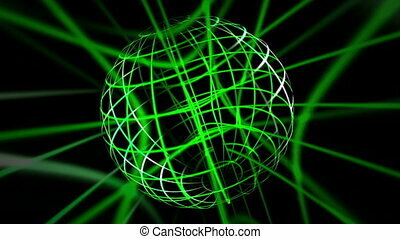 Abstract aura glow sphere bg green. 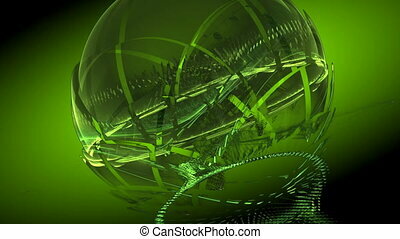 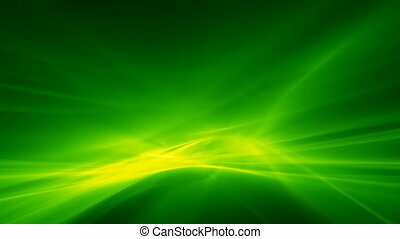 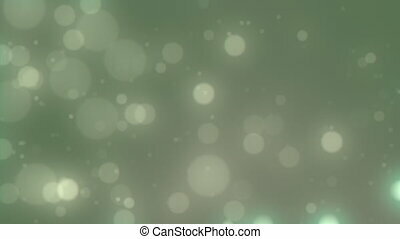 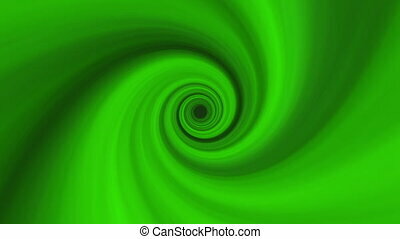 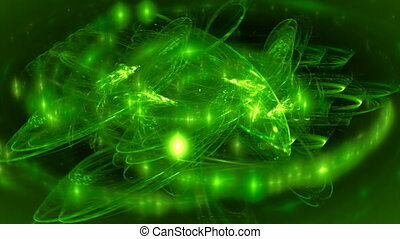 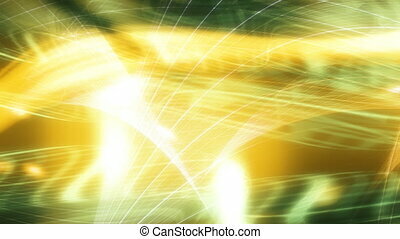 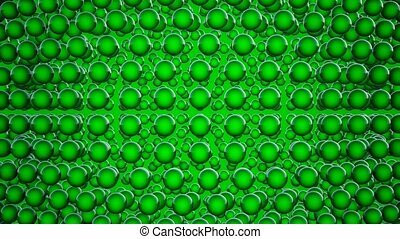 Green abstract background with glowing sphere and lighter aura. 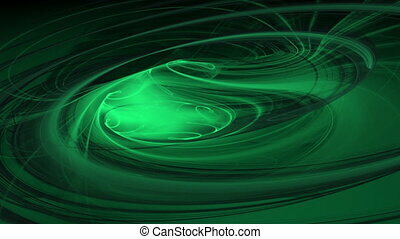 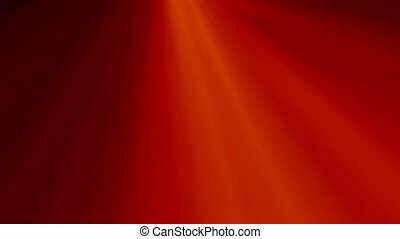 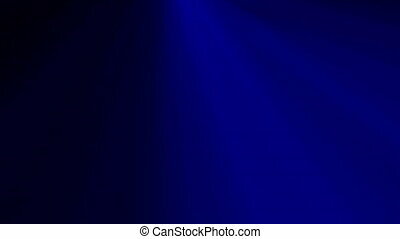 other color treatments available. 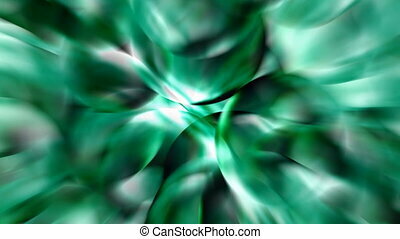 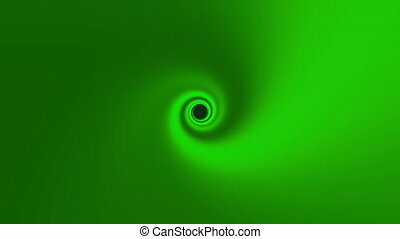 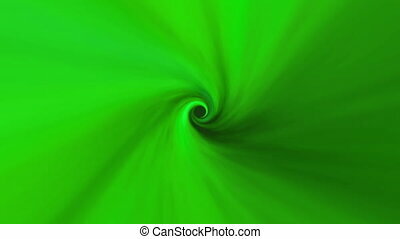 Green tunnel made of organically moving rays, in a mesmerising vortex. 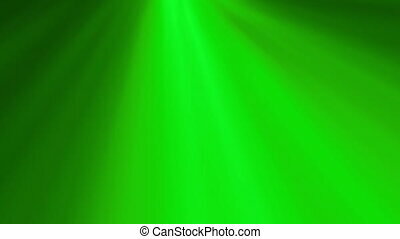 Other color treatments available. 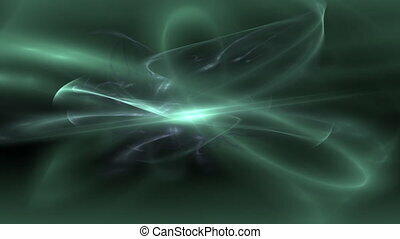 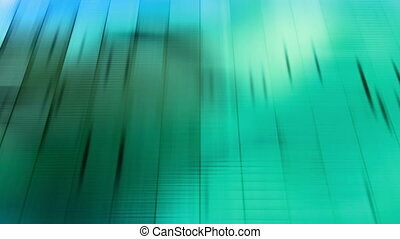 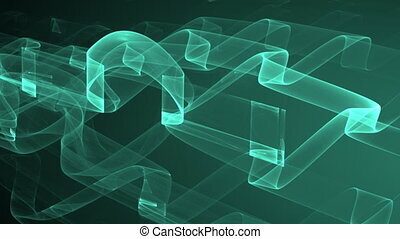 Green organic background reminiscent of smeared or blurred satin, gently moving. 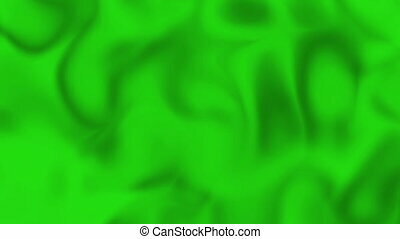 Other color treatments available.